Here’s an extreme example of material lust that turned into disaster for one young man. 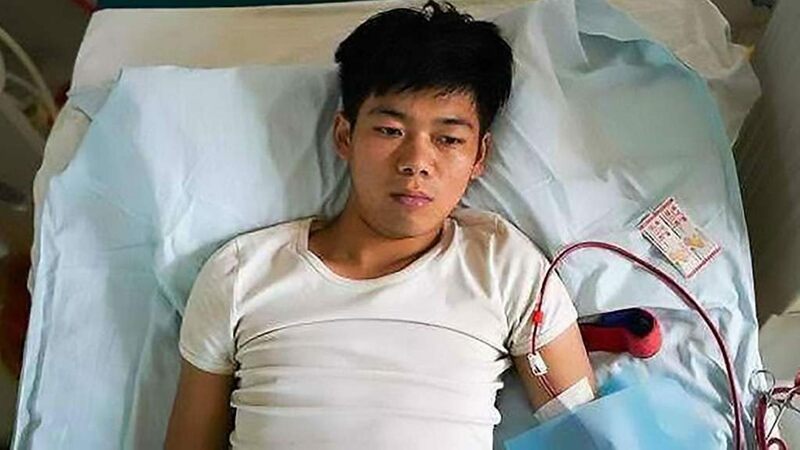 A Chinese man is now bedridden for life after he sold his kidney as a teenager to the black market to buy the latest Apple products. Wang Shangkun was 17 years old when he made the terrible decision to buy, what was at the time, the latest iPhone. 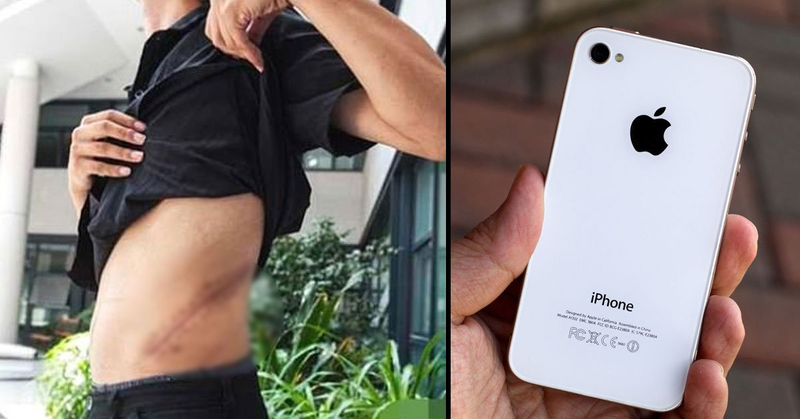 He didn’t have anywhere near enough money to get it, so decided to go to extreme lengths, selling a kidney on China’s black market in order to buy a new iPhone 4. Shortly after the illegal surgery, he began suffering from a decreased level of kidney function. Now, eight years on, the 25-year-old is now bedridden for life after his remaining kidney has failed. Mr. Shangkun had sold his kidney to black market organ harvesters in April 2011 where he received the equivalent of $3000 — purchasing a iPhone 4 and iPad 2 with the funds. The story was picked up at the time, when the young man was defiant about his risky decision. “Why do I need a second kidney? One is enough,” he said in reports at the time. That quote must seem like a long time ago now, as Mr. Wang now spends his days in bed and relies on dialysis to survive his kidney failure. Having his kidney removed had caused him to develop renal deficiency, which is believed to have led to an infection due to the unsanitary setting of where it took place and the apparent lack of post-operative care, as reported by Mirror UK. The operation occurred in the central province of Hunan, obviously without his parents’ consent. It was reportedly undertaken by two unscrupulous doctors who were also employed at local hospitals. At the time Chinese newspaper Xinhua reported that Wang had first made contact with the alleged harvesters through internet chat rooms. He Wei, reportedly the leader of the gang, then made arrangements to hire a surgeon who worked at a nearby military hospital. Wang received the equivalent of about $3000 for his kidney at the time. The rest of the money was divided up among the gang. Nine people were arrested in connection with the case in the aftermath of the original story. Five, including the surgeons who harvested his kidney, were jailed in 2012. Mr. Wang allegedly sought the new iPhone in order to show off to his friends. 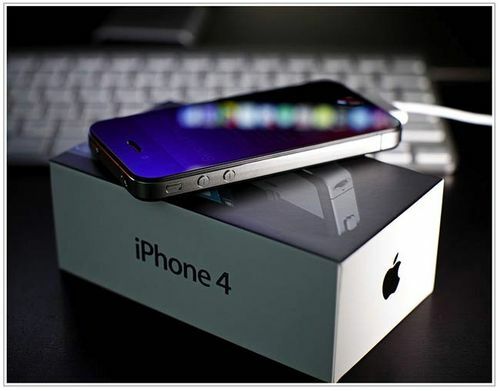 The iPhone 4 cost as much as $399 when it was released in 2011, but now second-hand models changes hands for less than $50. It just goes to show how far some people will go to satisfy their material cravings. Keep it in perspective, folks!